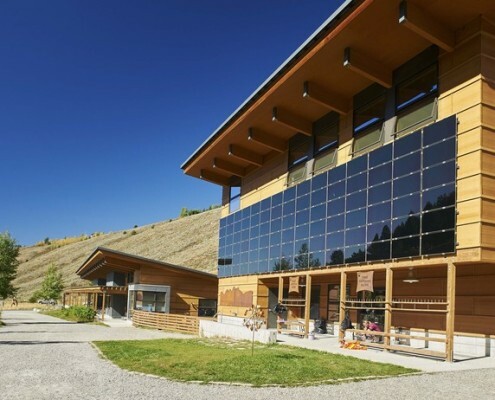 Jorgensen Associates provided land surveying and engineering services for the construction of a new 10-acre campus for the Teton Science Schools. Surveys included a revised property boundary based upon a land exchange, topographic and construction surveys. 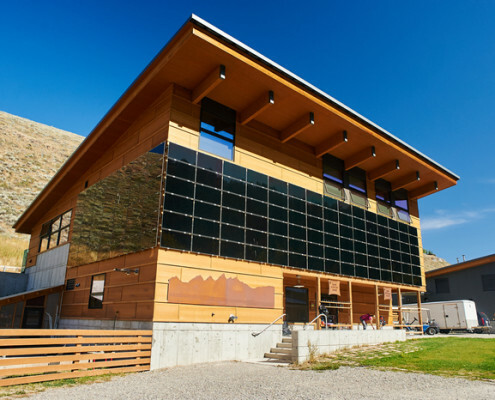 Engineering services included the design of water and sewer facilities connecting to the Town of Jackson, Wyoming systems. The connection consisted of approximately 1.5 miles of piping and a booster pump station for the water supply system. The design also included 1-mile of roadway, a pathway system, parking lots, site retaining walls, site grading, and design of the main campus. The work was performed in a manner that carefully integrated with the natural form of the land, an important principle for this environmentally based institution.